In this post, I would like to introduce you to these companies that, besides Inchoo, are operating on international markets. 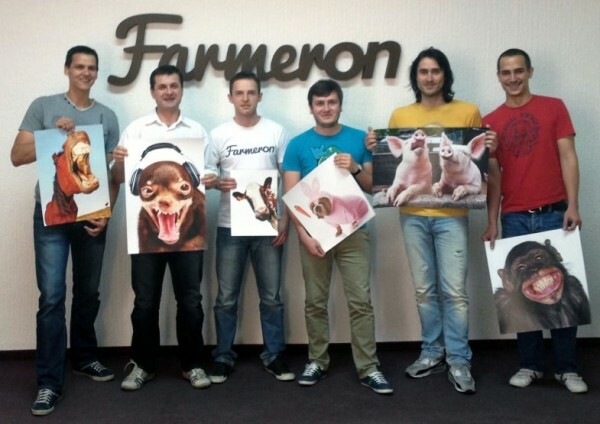 The best startup story in Osijek definitely goes to Farmeron. Thousands of farmers are managing tens of thousands of animals around the world using this tool. Essentially Farmeron provides a plug-and-play software tool that allows farmers to keep track of all sorts of information about their farm’s performance. That might not sound like much, but in a business where real-time data can be incredibly important — and spotting trends early can mean the difference between success and failure — it can be a lifeline, says Farmeron CEO Matija Kopic. Betaware is a young company from Osijek that is specialised in mobile apps development. However, they can also handle custom development projects and even Magento ones. They are hiring at the moment. Escape is an online media agency specialised in Internet marketing and advertising. It was founded in 2003. and interestingly enough, I was one of the co-owners. 😉 At that time, Escape was a website development company. Nowadays, they are Google Adwords Certified Partners. They have Miroslav Varga, a regional superstar and a Google Adwords Certified Trainer, in their squad. What is most interesting, they are one of the rare regional companies that are Yandex Authorised Agency. For those of you who don’t know, Yandex is a top search engine in Russia. Google holds only 30% of the market there. 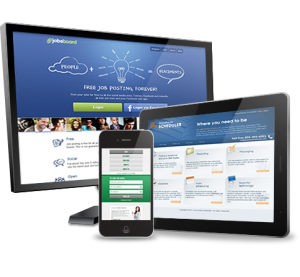 Gauss Development is a new company specialised in web and mobile solutions. They started this year and the growth is amazing so far. They are covering wire area of technologies including websites, custom solutions and mobile applications. They have few Magento projects in their portfolio. These were some of the software development companies in the town. But if you want to see how the city looks like, check out this video. SlowCity – Osijek – Timelapse from Romulic & Stojcic on Vimeo. Pleased to see Osijek and your team entering computer high tech and putting Osijek on the software development map. My wife Branka is from Osijek but we live near San Francisco CA. When in Osijek we frequent the San Francisco Cafe owned by friend Denis . We come to town for a month each year. I wish you and your team much success..
There’s so much to see on the Balkan area. I did just arrive home (Austria) from a ten day trip through Serbia, Montenegro and Albania. I have only visited the coastal area of Croatia but never in Osijek. Interesting to know that there’s such strong software development community. One reason more to visit :).